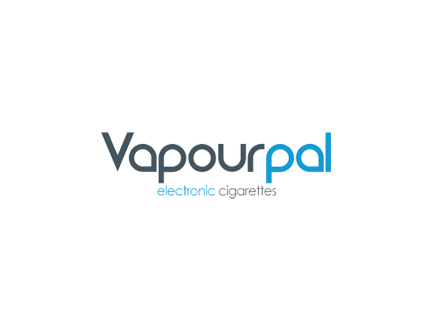 Vapourpal is an Irish owned business and is based in Ireland. Tullamore’s Vapourpal shop,is only too happy to provide an introduction to the world of electronic cigarettes. Our very own VMist range of e-liquids are manufactured in the the UK, using EU contents and tested by EU testing laboratories. We understand the difficulties of moving away from cigarettes and we are here to support our customers. We hope our customers will benefit from the high quality electronic cigarettes that we stock in our shops and come along and visit us at Bridge Centre, Tullamore. Spend some time learning about electronic cigarettes. Call into our kiosk anytime to see our special offers or just to have a chat and discuss new developments. Follow us on Facebook for Special Offers and up to date reviews on eCigarettes and new products available. Stocking Joyetech, Eleaf, Mistcig Starter Kits, VMist, Halcyon Haze, Vampire Vape, Liqua E-Liquids. Monday – Wednesday 9.30 a.m. – 6.00 p.m.
Thursday – Friday 9.30 a.m – 7.00 p.m.